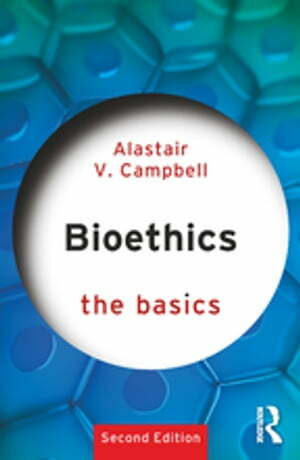 Collins Booksellers - Bioethics: The Basics by Alastair V. Campbell, 9781351818155. Buy this book online. ‘3 parents’, enhancement, incidental findings and nudge approaches in health care. This thoroughly revised second edition provides a concise, readable and authoritative introduction for anyone interested in the study of bioethics.